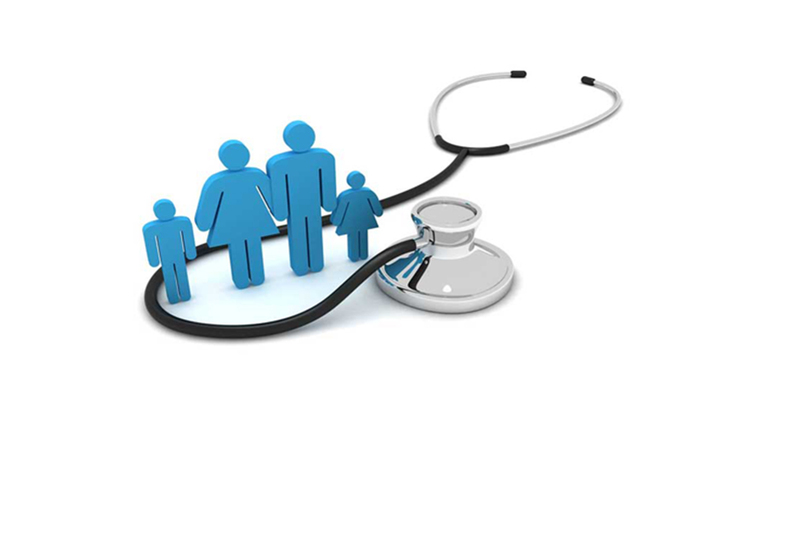 Group health insurance is known as an employer or an association-sponsored health insurance policy. In 2015, almost fifty percent of Americas were covered by employer-sponsored group health care insurance, covering both employees and their dependents. Seventy-one percent family premiums, 155 million people, were covered by group health insurance plans. The employer-sponsored program has group health plans where the person has a choice of different group health insurance plans for yourself and any illegible dependents. The employer will pay for some and possibly all of your insurance premiums, with an automatic deduction of the premium if the employee pays for part of the insurance premium, and the employer will provide you with plan documents. Group health insurance plans would include Health Maintenance Organization (HMO) and a Preferred Provider Organization (PPO). In this plan, individual doctors and hospitals are in an HMO network of providers. These providers offer competitive lower rates to the plan members; they are required to abide by quality standards and the provider within the HMO network must treat you. There are restrictions in that a primary care physician must be selected, and you are permitted only a number of visits and treatments, including tests. There is a limit on the amount of deductible, or no deductible is required. In this plan, while the PPO has its network of providers, a participant can see non-network providers. On the other hand, payments to see providers in a PPO plan are higher as well as the deductible generally is higher than the HMO plan. A PPO provides better coverage than an HMO. The advantage of seeing non-network providers is desirable to participants. The ACA has changed Group Health Care requirements. Under the ACA, employers must offer affordable insurance if they employ more than 50 full-time employees. The ACA has been challenged by President Trump, but there are no apparent changes in the Group Health Insurance requirement. Koda Insurance Group in Texas provides Group Health Insurance. Please call!